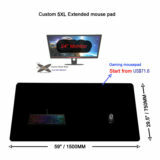 Custom giant mouse pads with your private image printed on the mat surface. Tell us your xxl size, we will make it for you. 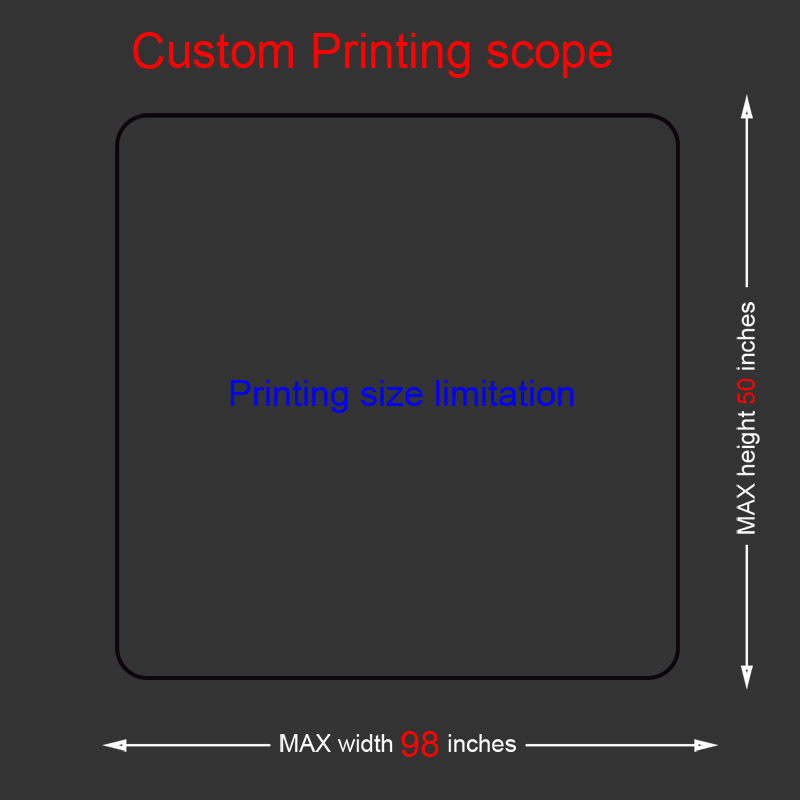 The mouse pad printing sizes are Max width is 98 inches, Max height is 50 inches. 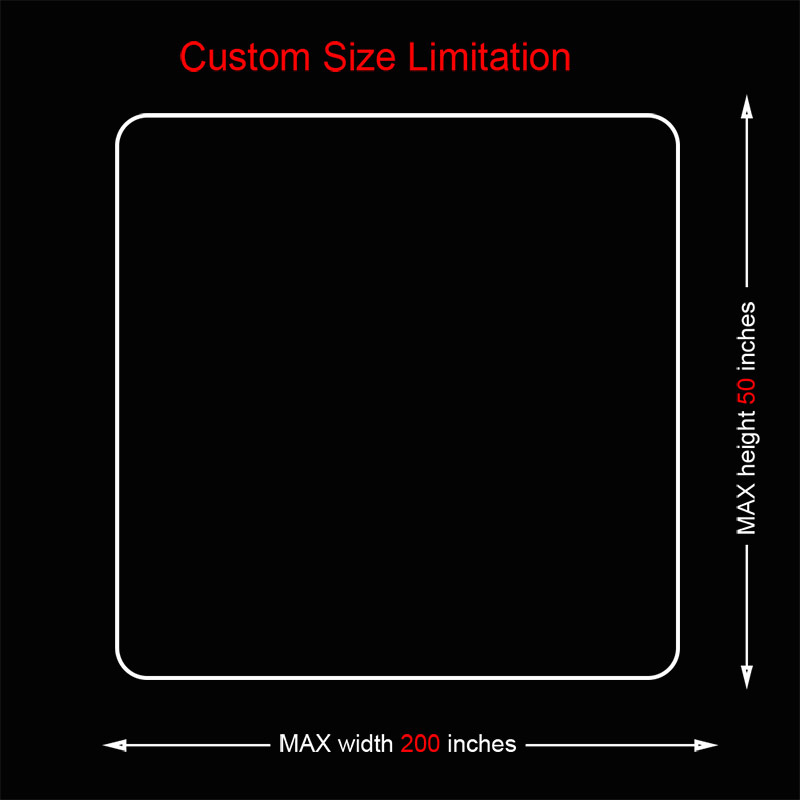 They are giant sizes custom mouse pads, we offer the largest custom mouse pads in the world. It's very simple, you offer an artwork, we do mouse pad printing for you!